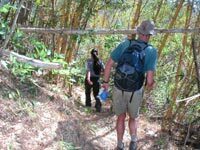 Discover the wonders of a unique country with us. 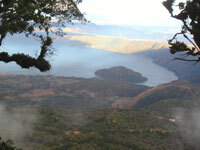 Our tours and circuits are designed to accomplish your desire to discover El Salvador in a different way. 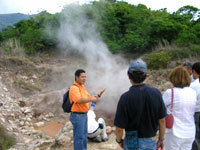 All tourism services are offered in El Salvador and Central America.